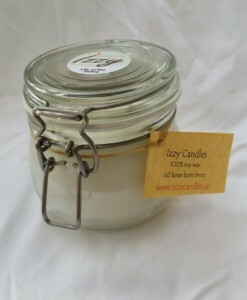 This Izzy Candle is a sensual aroma of velvet rose petals, fresh oriental tea leaves, rounded out with base notes of soft musk. 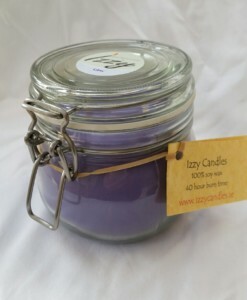 Sure to set a romantic mood. 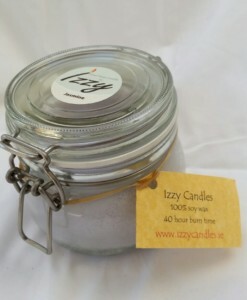 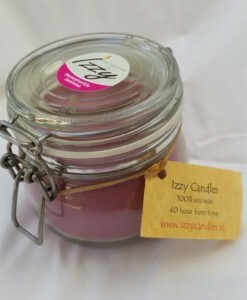 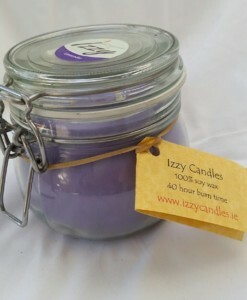 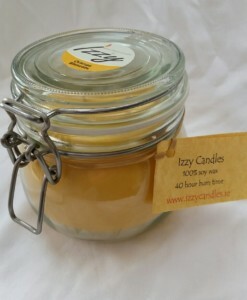 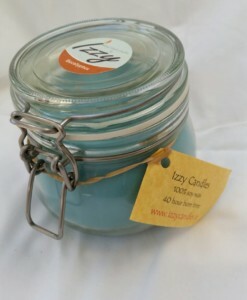 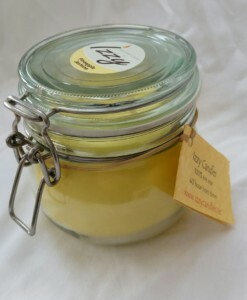 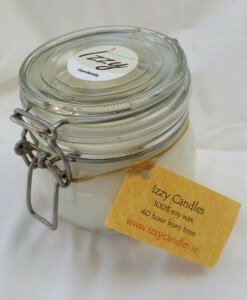 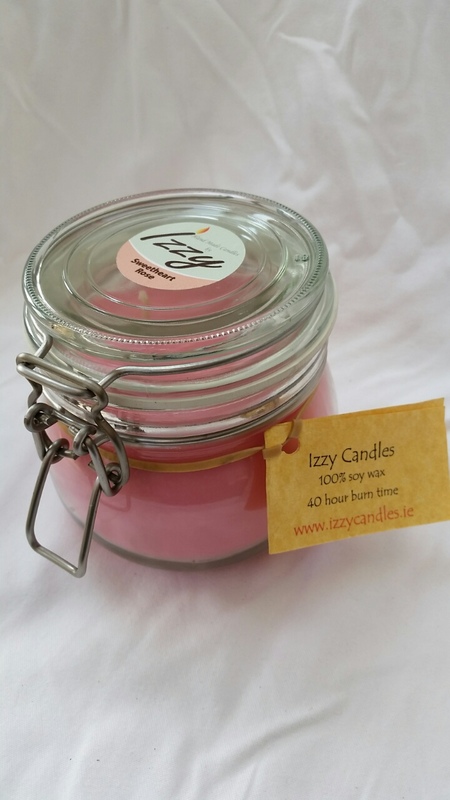 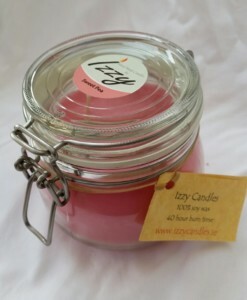 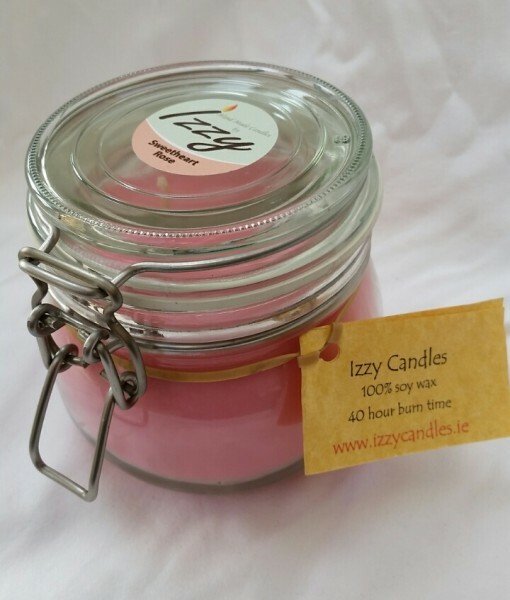 A strong scented Izzy Candle.